This week I was given the privilege of an advanced screening of new documentary feature film American Wine Story, which was released on 12th October. 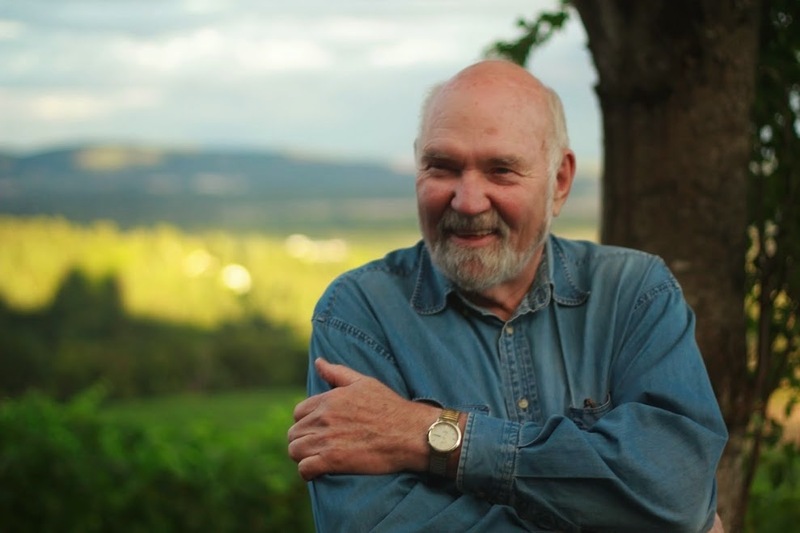 Although (quite obviously) American winemaking was the subject, that barely scratches the surface of the real content of this thought-provoking, heartfelt documentary. It delves much deeper into the vocational nature of winemaking - something which I do not think is exclusive to America, by any means. Oddly enough, the documentary's central figure - Jimi Brooks - is the only one who is not actually present. Jimi was a winemaker who tragically died suddenly - and far too young - in 2004. His sister - a woman who never saw herself becoming a winemaker - took over his winery and preserved his legacy and now, ten years later, his 18 year old son is considering the same path in his future. It's a bittersweet story - success in the face of grief, a man's passion and vision overshadowed by the sadness at his absence - which acts as the starting point for a much larger conversation about something that is happening in the American wine industry. Ordinary people with no qualifications are quitting their day jobs and becoming winemakers. Dozens of them are shown doing just that in American Wine Story - leaving roles as teachers, software developers, record producers and house-husbands to do it. And they're succeeding - but not only that - they're pioneering new regions (such as the now highly-respected Wilamette Valley, as well as States like Missouri and Arizona) and styles. Ironically, these new winemakers are championing old vines, and grape varieties that would otherwise be destroyed to make way for more profitable, mainstream varieties. But why is this happening in America seemingly more so than in other places? Possibly that 'American Dream' culture is creating a fearlessness and the self-belief needed to overcome a new winemaker's 10 years of financial ruin and the 80-hour weeks we see discussed in the film. Possibly the country's lack of history and tradition (in comparison to most winemaking countries in Europe, I mean) means these new winemakers are not held back by or intimidated by tradition. Whatever the reasons, this film is a joyful portrayal of this 'let's do it while we're alive!' attitude, and it shows the limitless passion of people who quite literally give up everything and endure decades of heart (as well as back) ache. Even if you have no wish to be a winemaker, their drive and courage to take that leap to do what they love for a living is inspirational. It will appeal to wine lovers around the world - even if you don't like American wine - and I imagine it will resonate deeply with anyone who has spent time on a vineyard. I have only spent two weeks picking grapes in southern France, but I felt they put the addictive, agonising, soul-warming work of winemaking that I witnessed into words perfectly. As one winemaker says in the film 'I've never had a boring conversation with a winemaker.' American Wine Story does appear to prove her right. 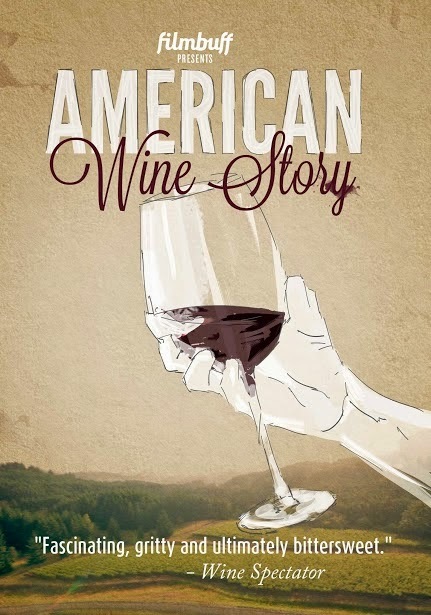 You can buy American Wine Story on iTunes for £7.99 - or rent it for just £4.49.